We offer Anodization Solutions that are niches in the industry matched by no one. 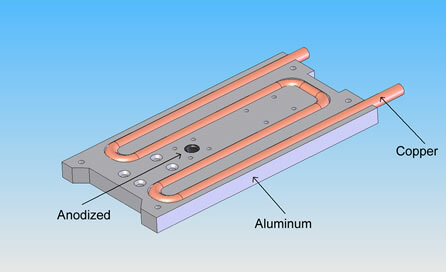 Here you can see the example of a very difficult piece to design an anodization process for. We can acomplish this. 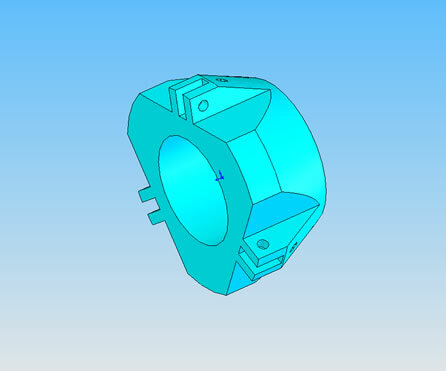 Reverse Engineering from physical models and model drawing is our specialty. 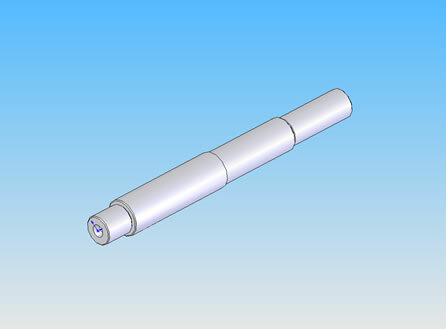 If you company has an item that you would like to have precise drawings for we can acomplish that. Drawings that we produce are extremely precise and correct giving you all that you need to reproduce the item from our drawings. 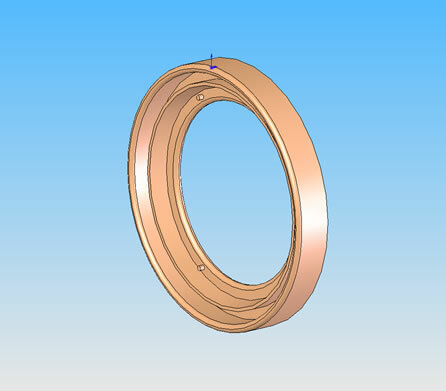 Our reverse engineering cabablities include complete systems. 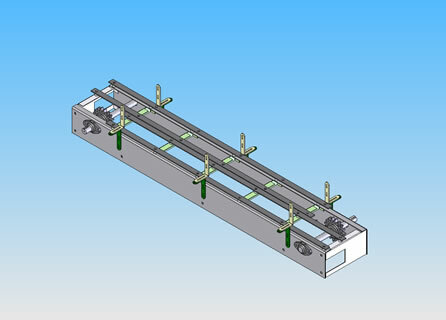 We can reverse engineer complete systems and provide detailed drawing for every component. Our drawings come completely documented and organized giving you all that you would need to complete your given tasks. We take the time and effort to dilligently inspect every piece we receive so that we may produce highly accurate drawings. The work we produce complies with all industry standards. Every job is unique and different. We approach every project with a fresh mindset to produce a product that acomplishes your needs. Every project is taken serious and devoted the time and effort it needs.